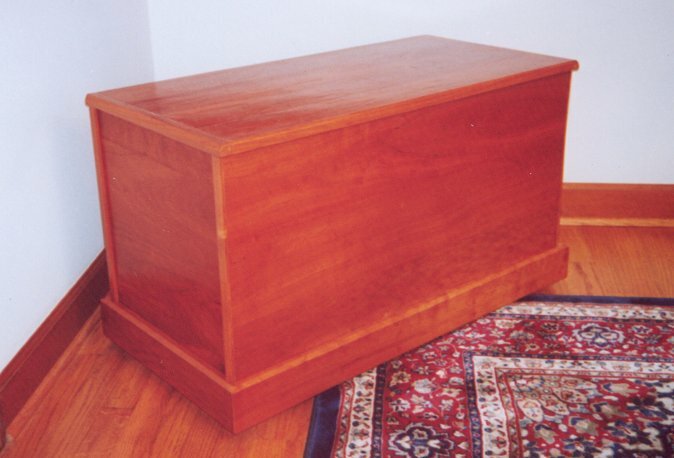 My first serious project: a cherry blanket chest. finish. Hopefully this will hide the numerous mistakes I made!